California artist, Dave Sellers started his career painting watercolors of North American waterfowl. His work soon caught the attention of various conservation groups, including the California Waterfowl Association and Ducks Unlimited. These two organizations helped to publicize Dave’s work through their fund raising efforts and he soon became well known throughout the state among those interested in preserving wetland habitat. 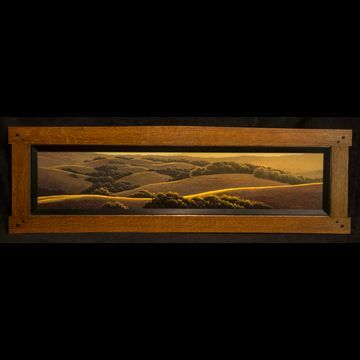 As a young artist, he was honored as California Ducks Unlimited Artist of the Year, California Waterfowl Association Artist of the Year, Best of Show at the National Wildlife Art Show and had received seven additional best of show honors at wildlife art shows across the country. 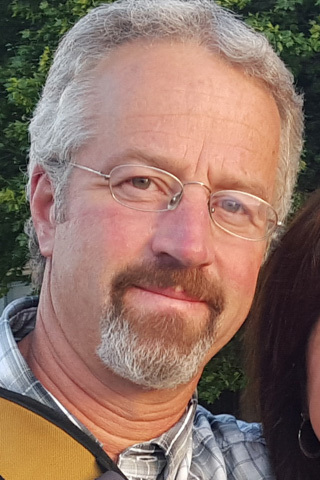 His work as a waterfowl painter has been featured in national publications including U.S. Art, Wildlife Art News, as well as numerous local newspaper articles. He has also had his work accepted six times in the prestigious “Birds in Art” exhibit at the Leigh Yawkey Woodson Museum of Art. This exhibit is held annually and attracts artists from all continents to submit work for jury into what has become the hallmark of achievement in art featuring birds. When first accepted, he was the youngest American artist to be so honored. His work has toured with the exhibit both nationally and internationally and additionally, the museum has added Dave’s work to their permanent collection.